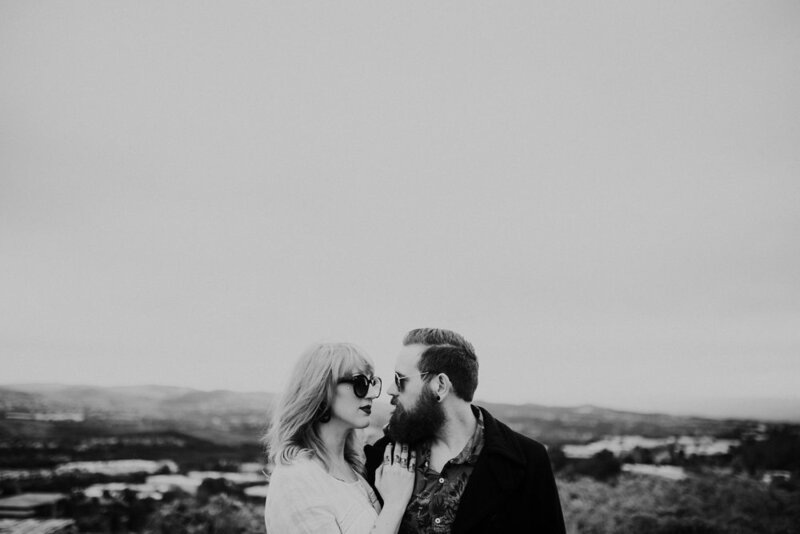 These two are my people. 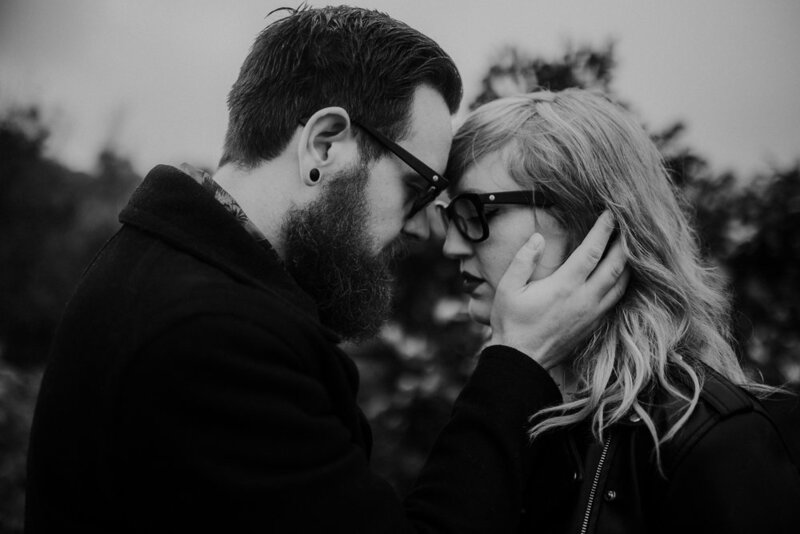 I have had the pleasure of working with them two times now & both times I have been completely head over heels for their love. 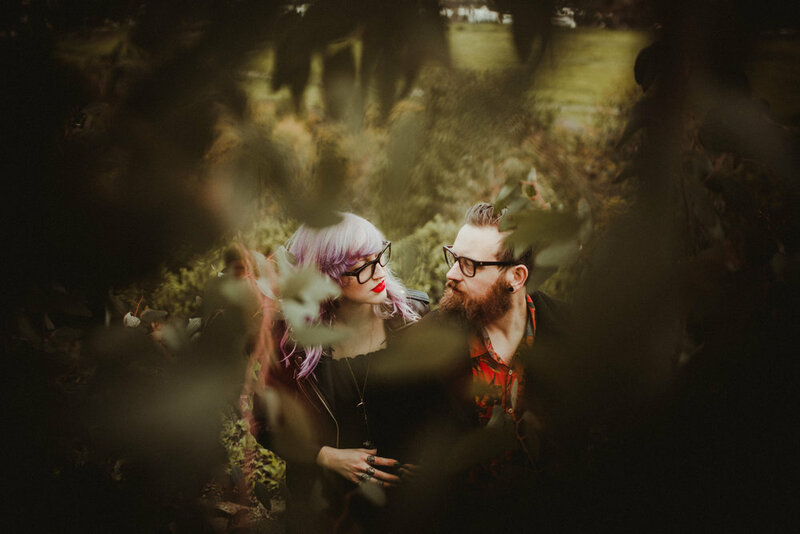 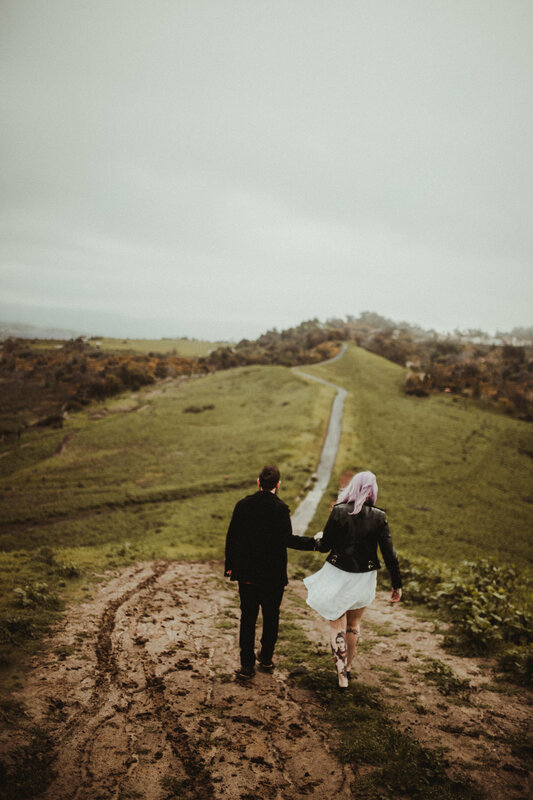 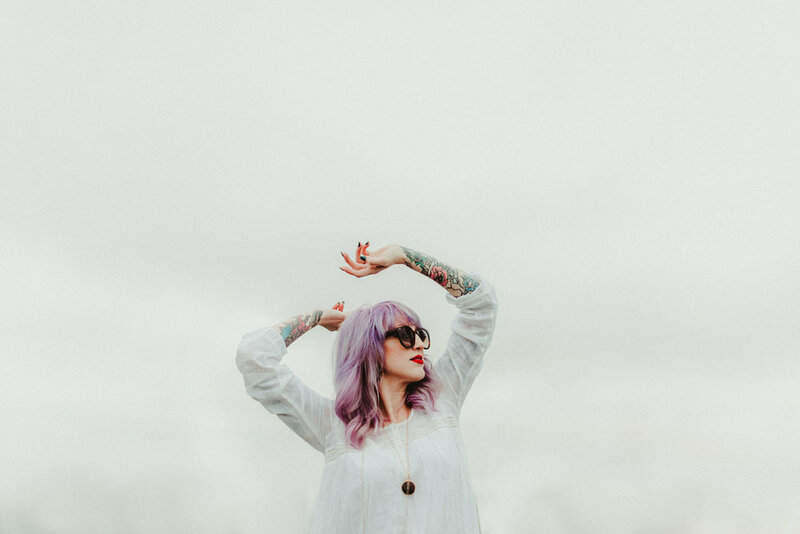 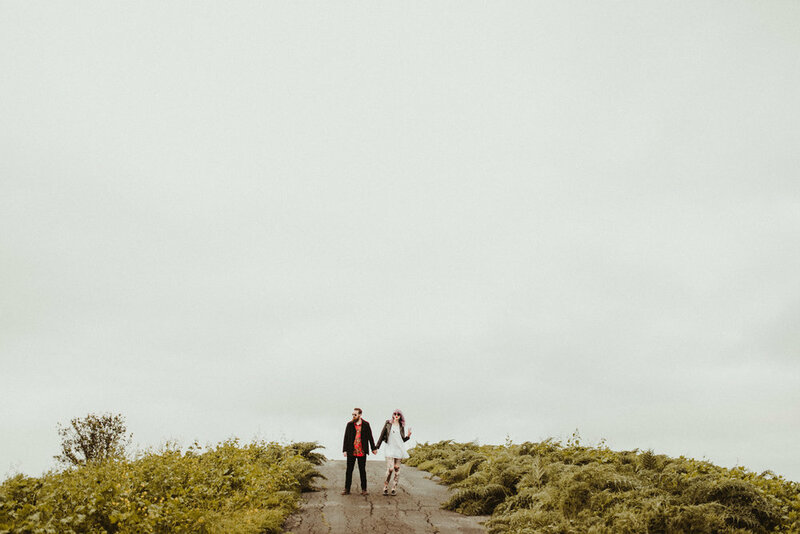 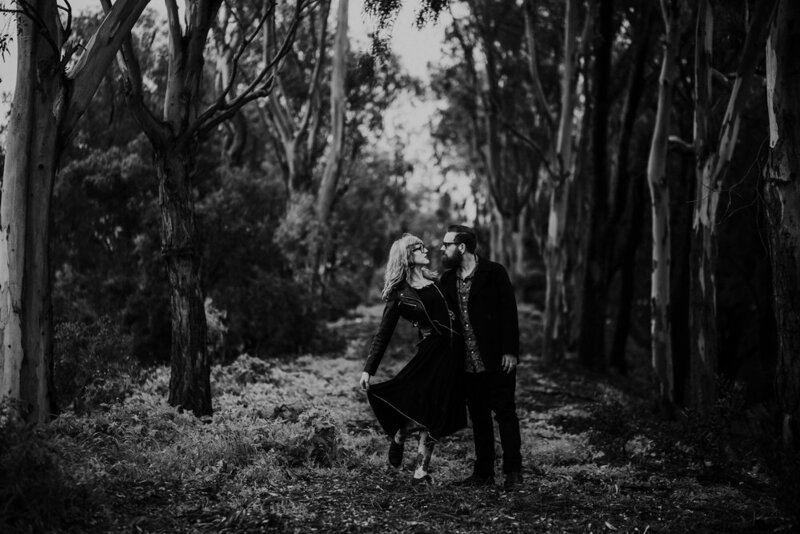 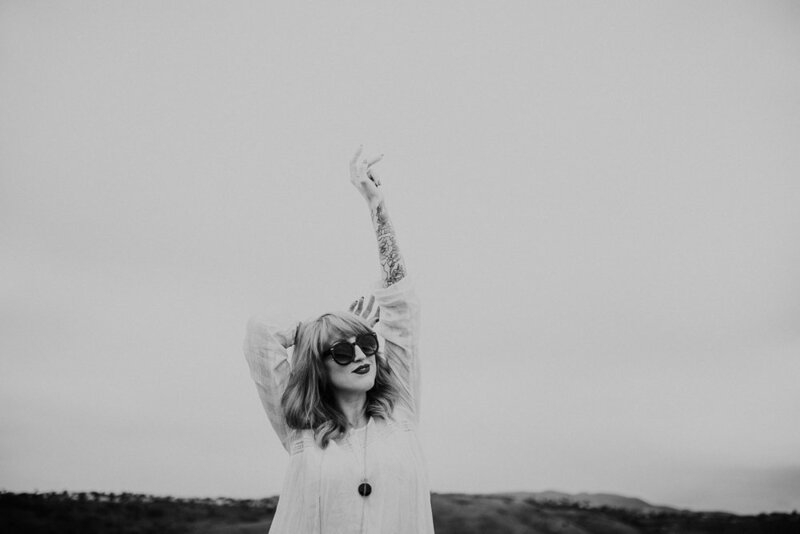 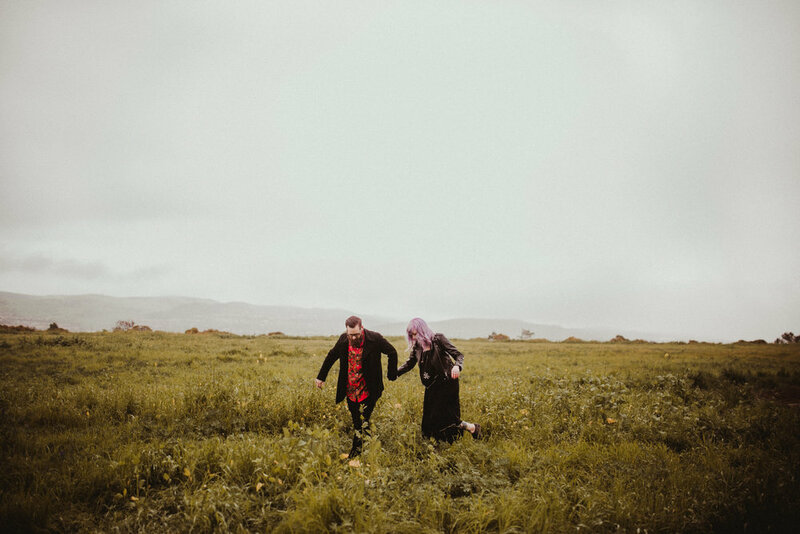 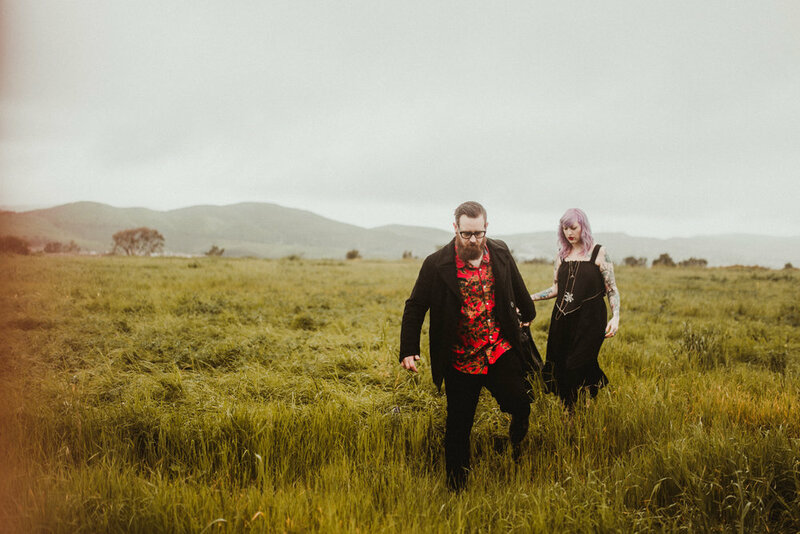 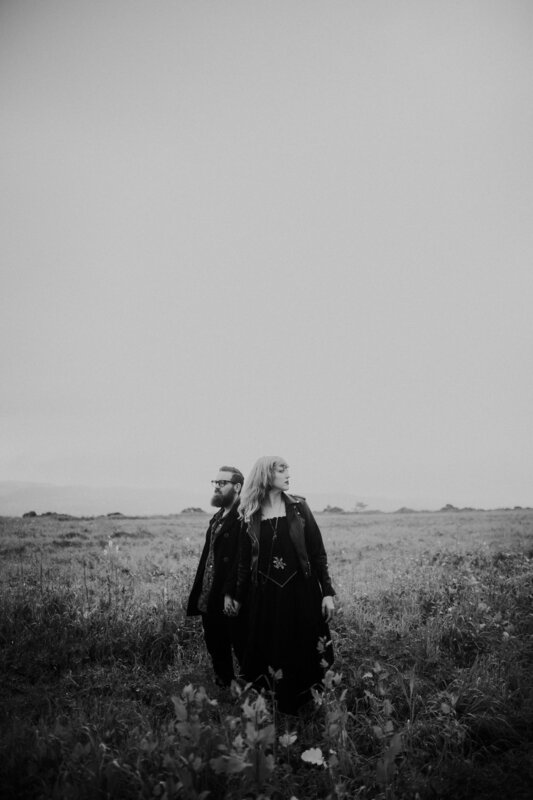 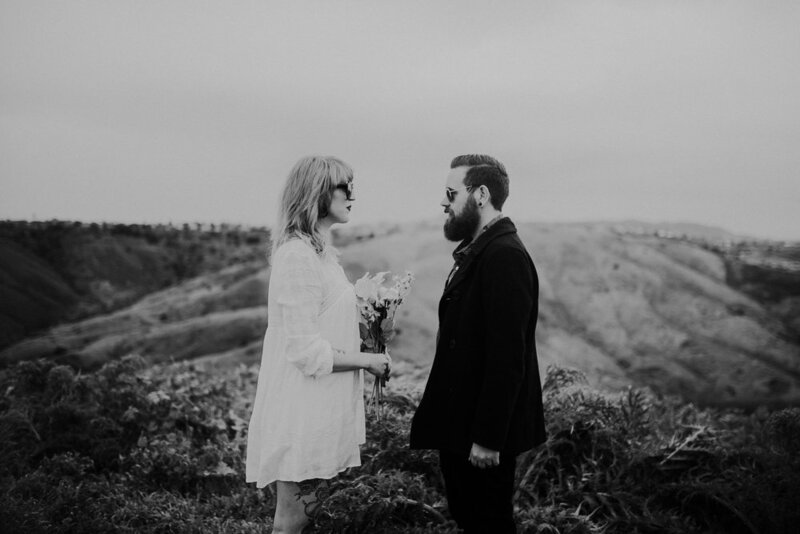 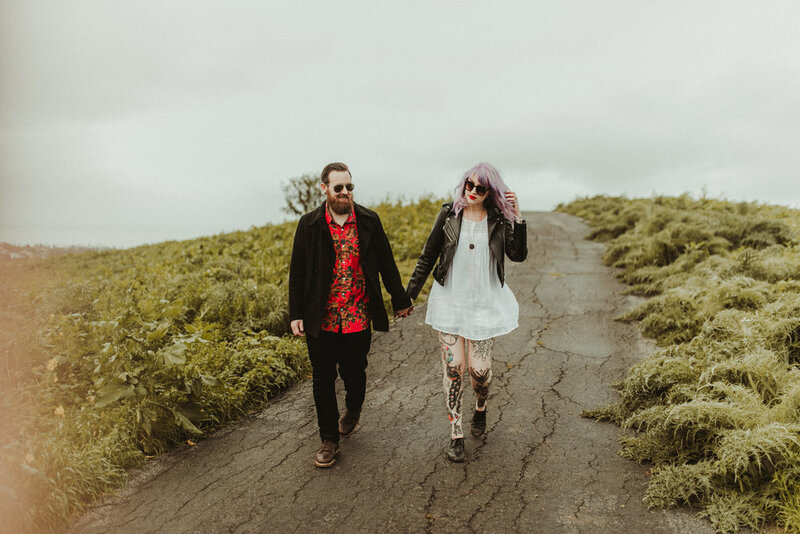 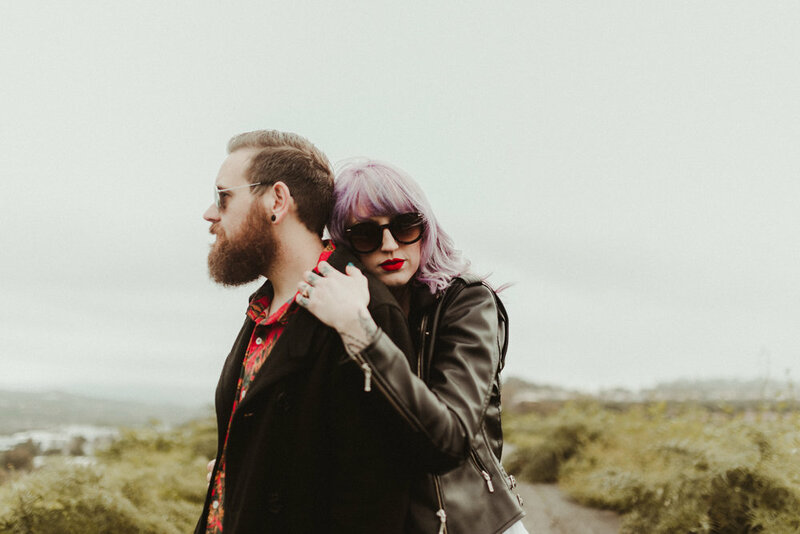 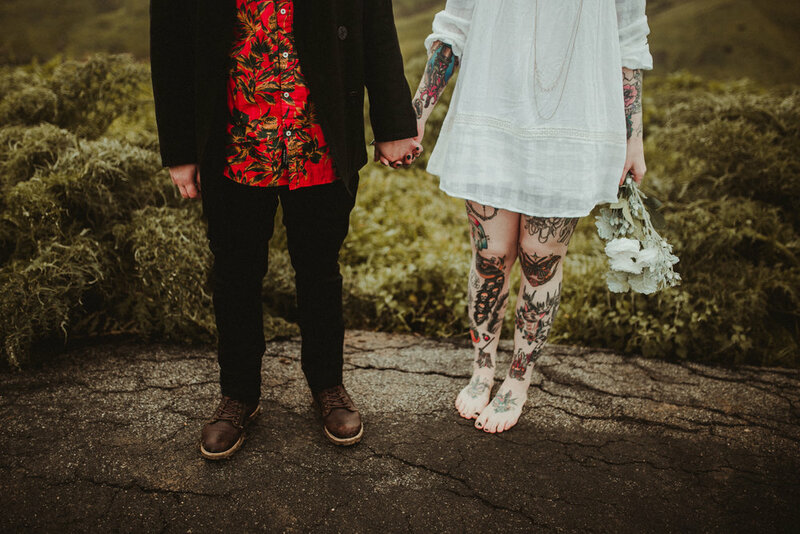 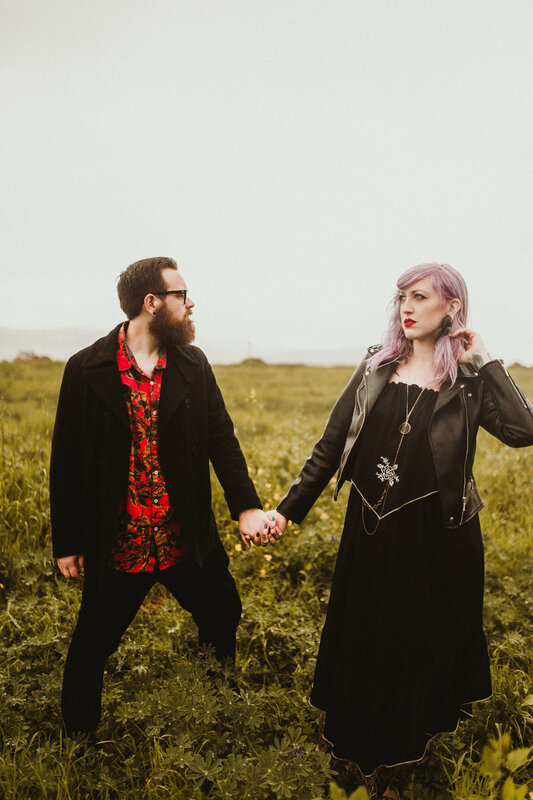 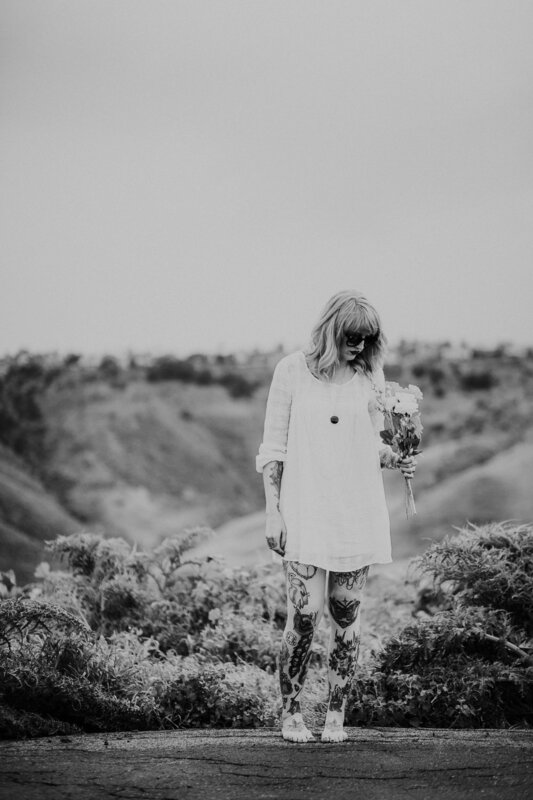 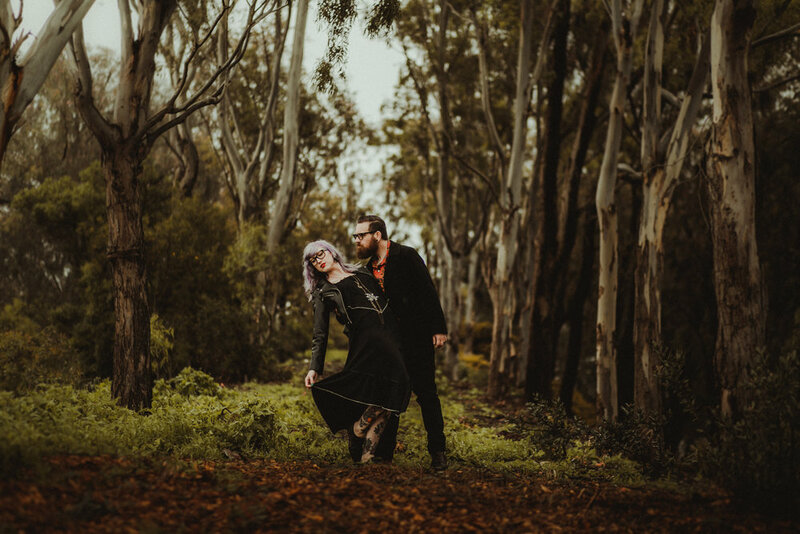 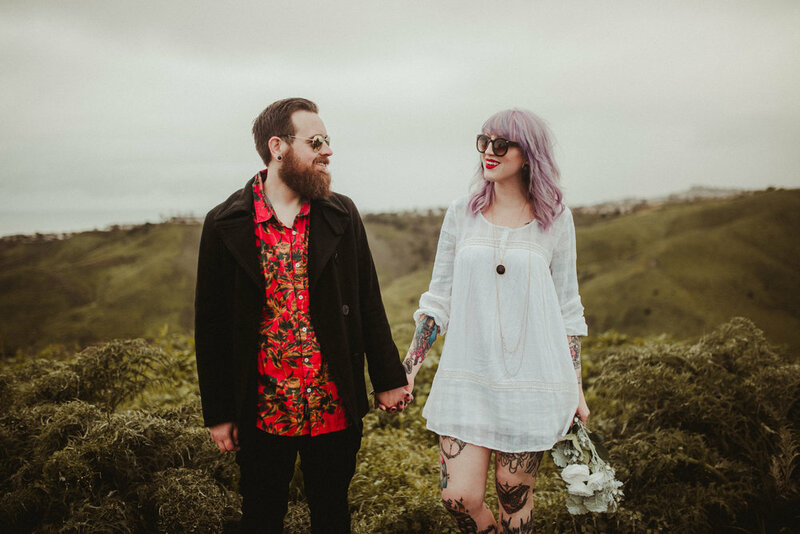 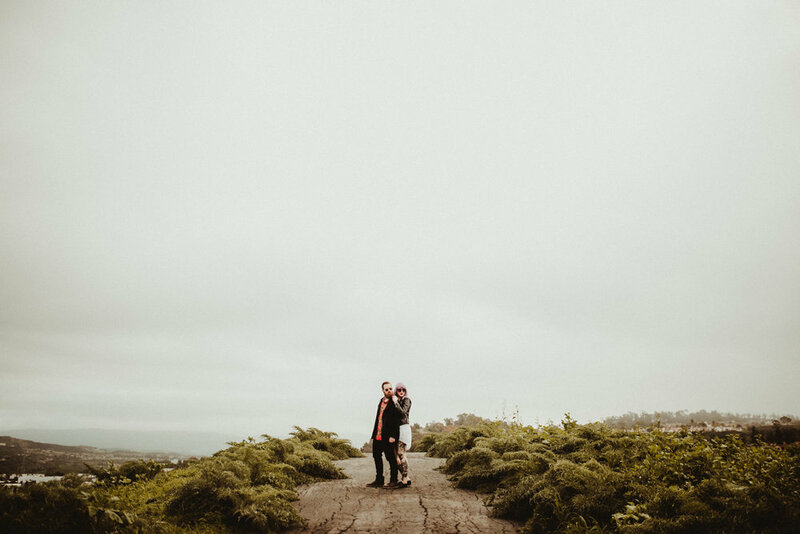 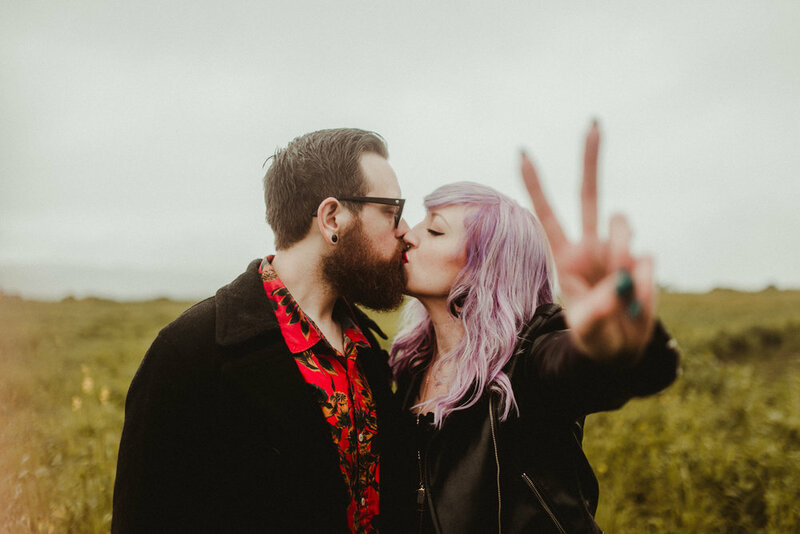 Wendy + Kirk are some kind of magic and this super foggy sunrise session in the hills of San Clemente, CA was everything.